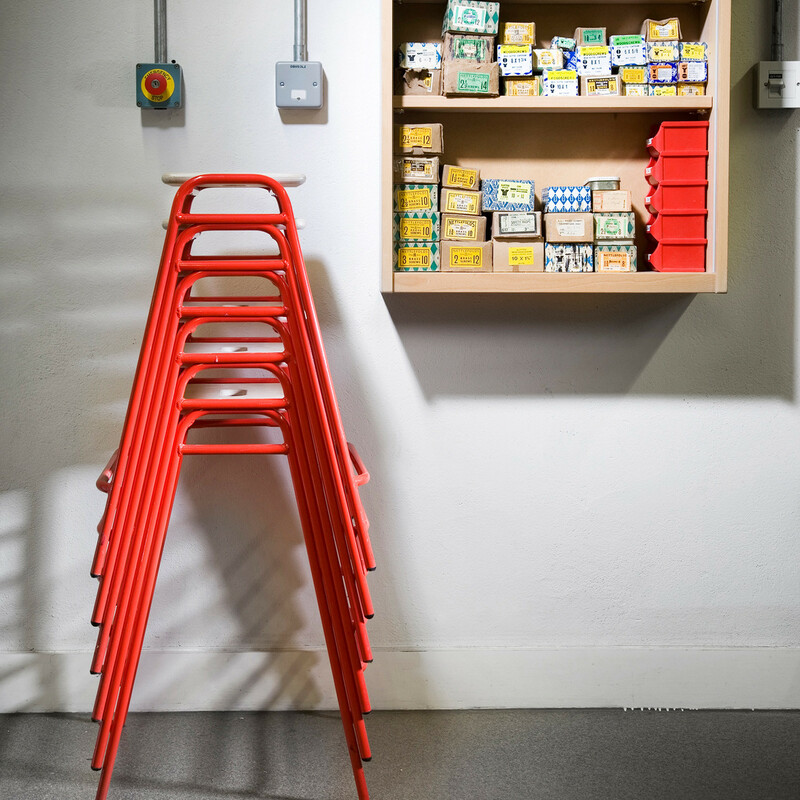 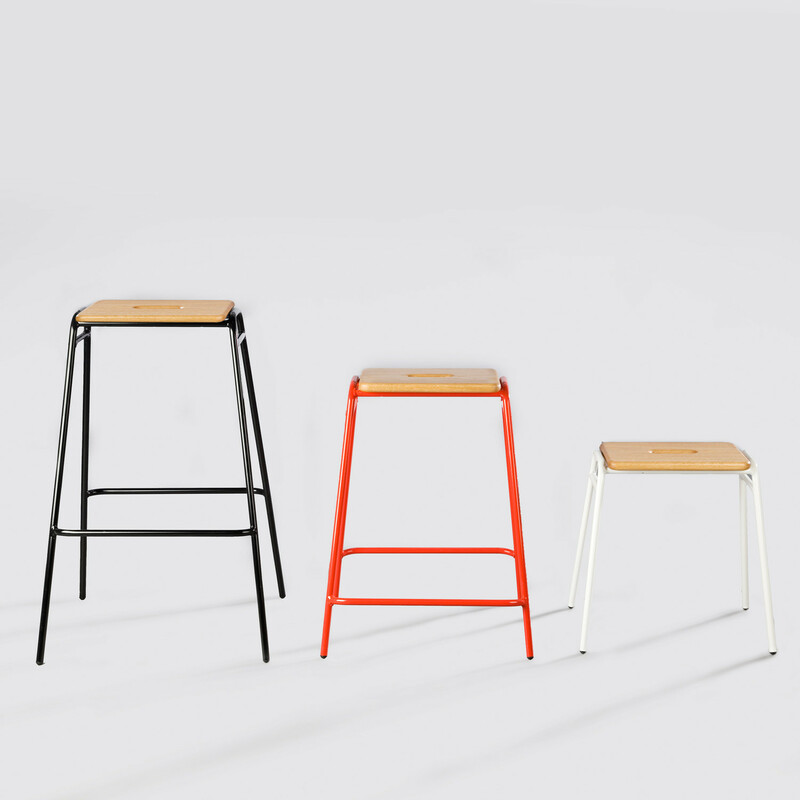 Working Girl Stools are simple reinterpretations of an everyday workshop stool. 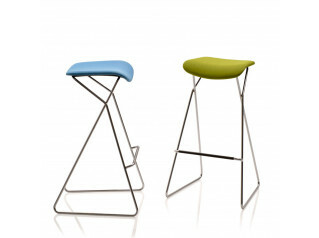 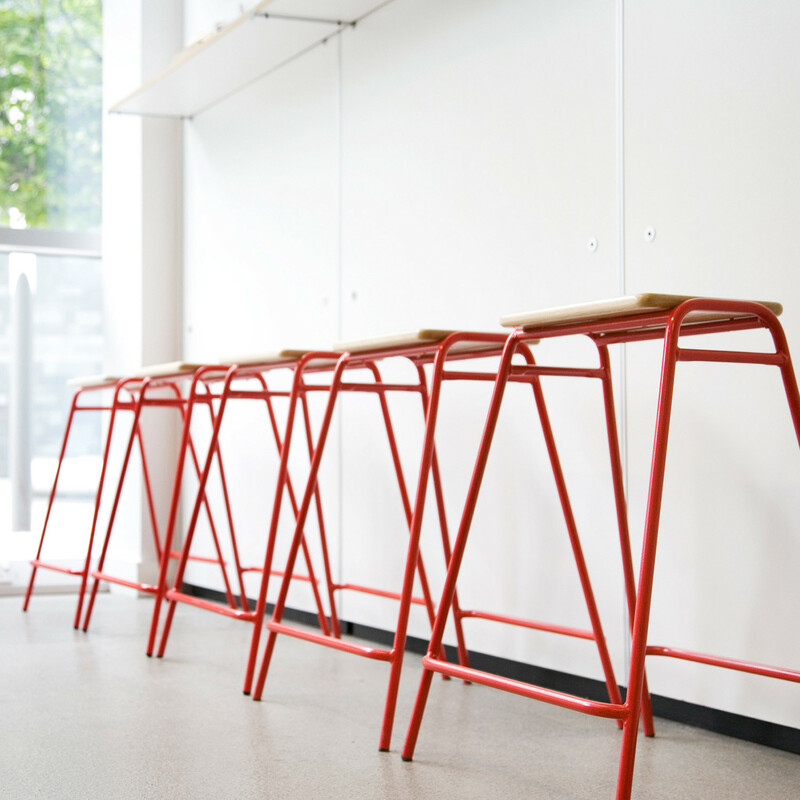 The stools available in three heights, feature lacquered Oak seat with a powder coated steel frame that is stackable. 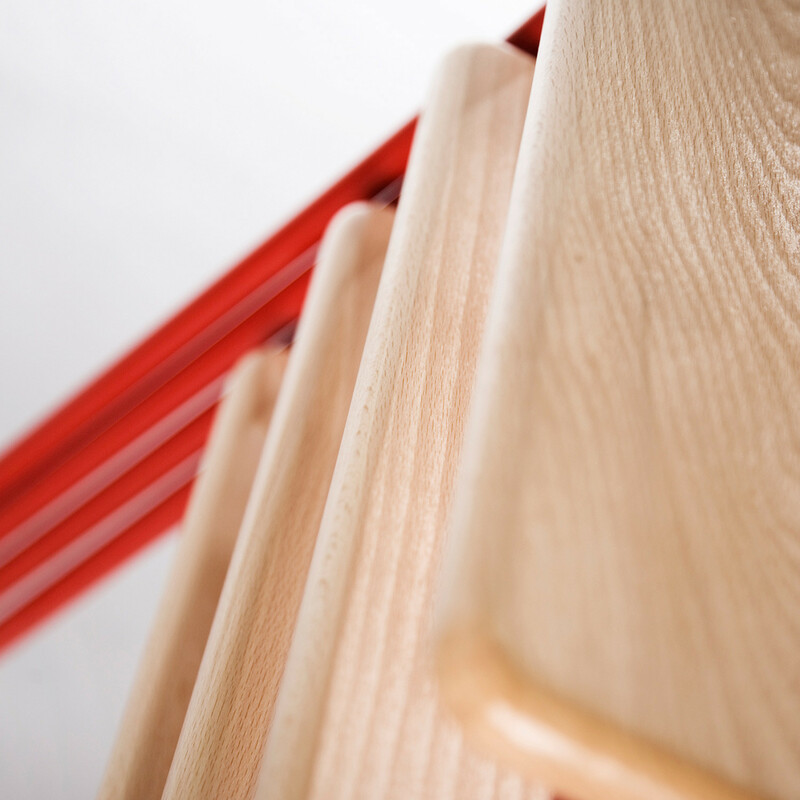 A pressed location details offers the ability to stack as high as the sky - depending on your height of course. 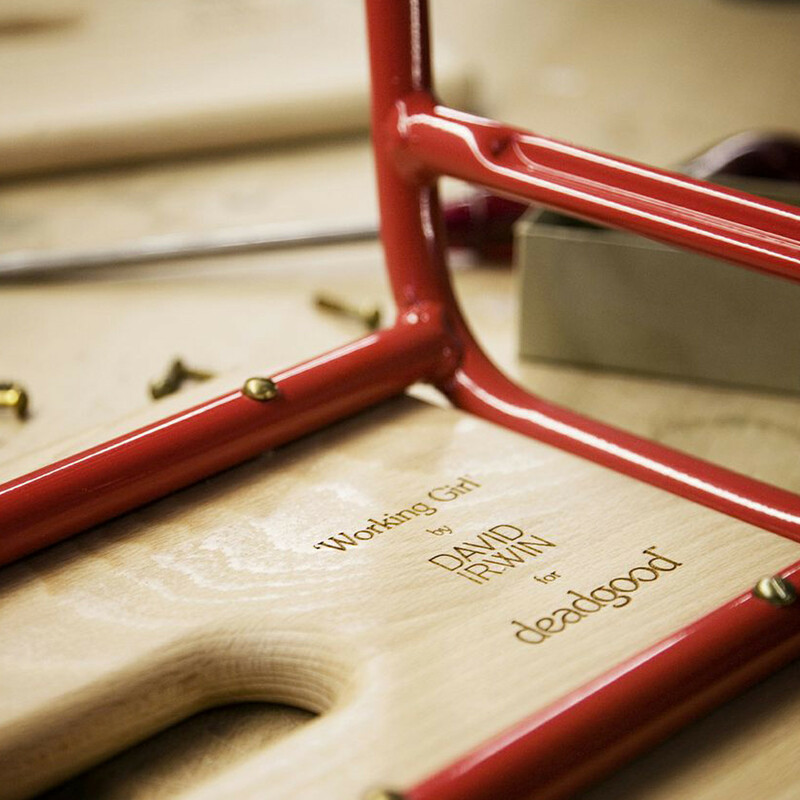 Each Working Girl Stool seat is branded on the underside with the designer, product and manufacturers name available as standard. 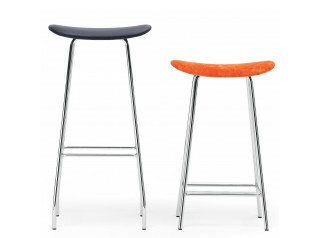 There are three stool heights namely high stool, medium height and low stool. 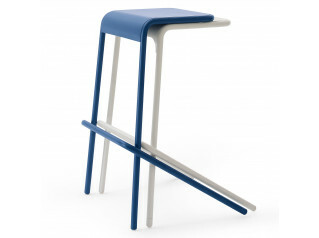 In the Working Girl collection ou can also find complimentary double bench and range of tables. 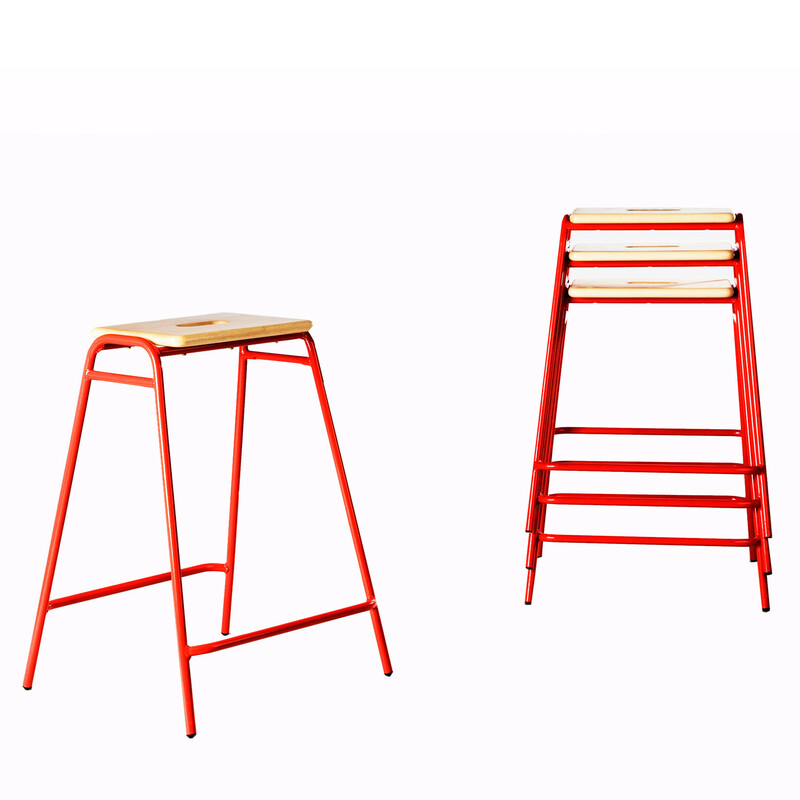 You are requesting a price for the "Working Girl Stools"
To create a new project and add "Working Girl Stools" to it please click the button below. 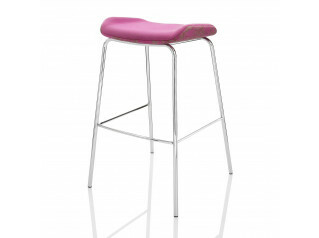 To add "Working Girl Stools" to an existing project please select below.